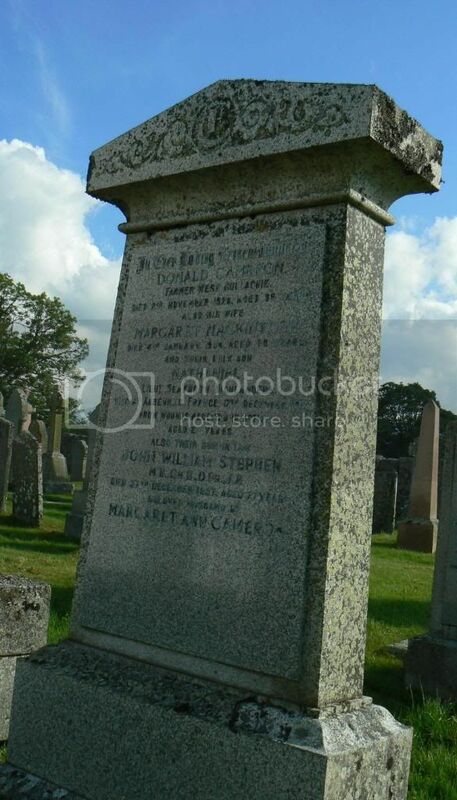 Additional information: Son of Donald and Margaret Cameron, of "Cullachie," Boat-of-Garten, Inverness-shire. Grave/Memorial Reference: III. F. 18. 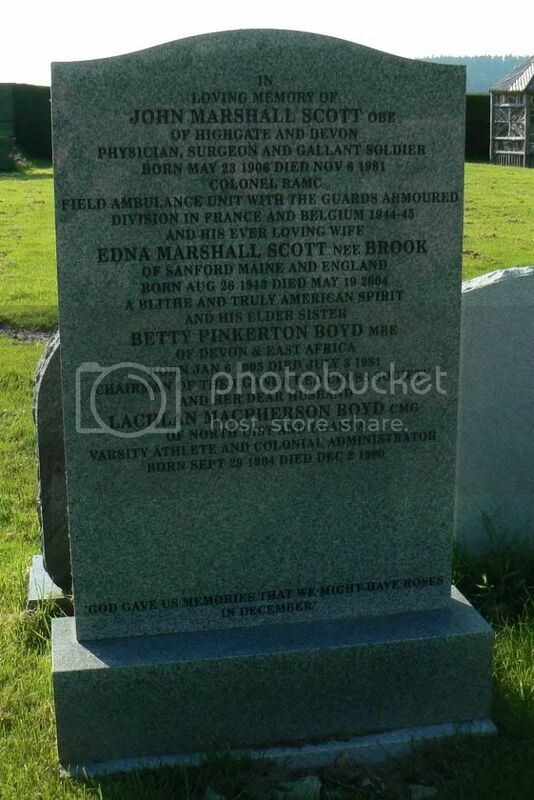 Additional information: Son of James Major Dunn and Mary McCracken Dunn. 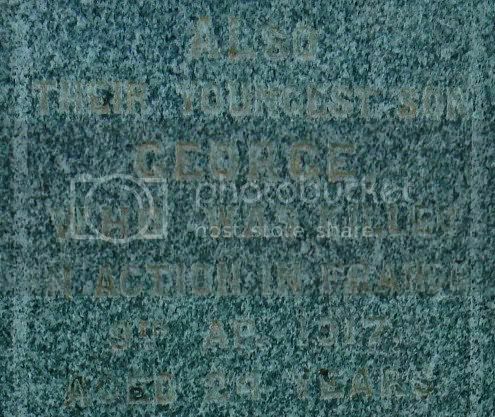 Grave/Memorial Reference: Bay 4, Panel 6. 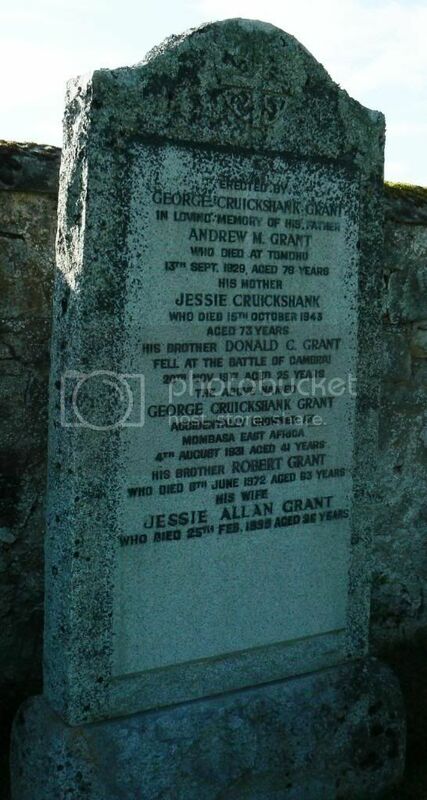 Additional information: Son of Donald and Mary Grant Forbes, of Farmer Connage, Abernethy, Inverness-shire. 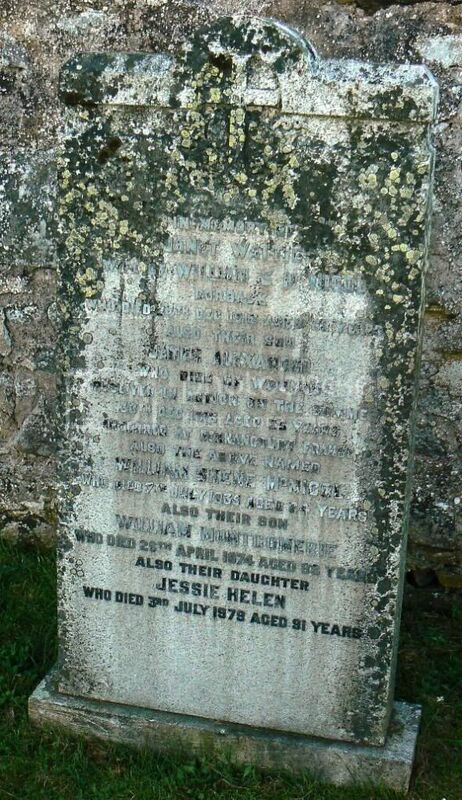 Additional information: Son of Harry and Jessie Fraser, of Nethy Bridge, Inverness-shire. B.Sc. (Hons.) 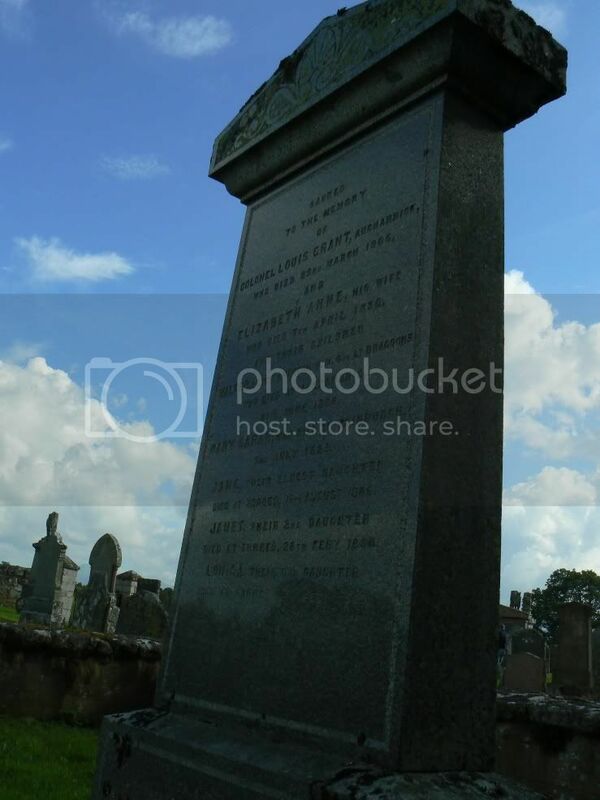 Aberdeen University. 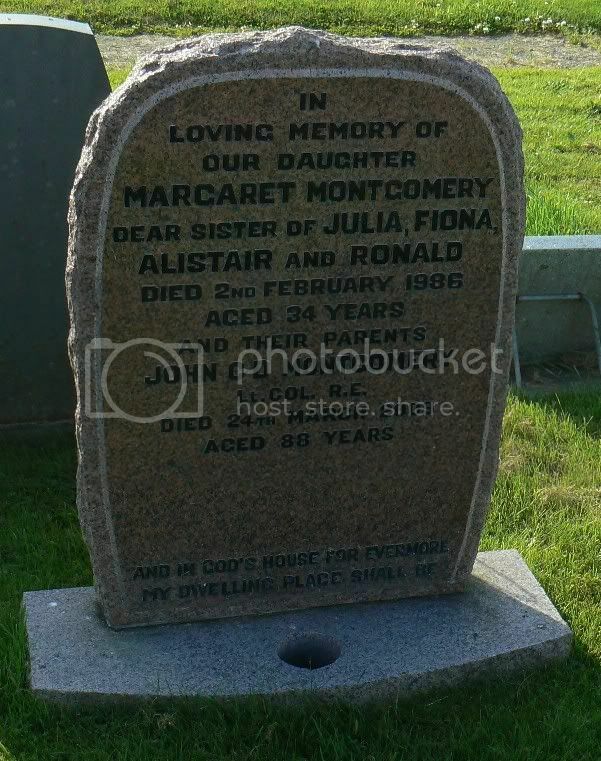 Grave/Memorial Reference: 4. A. 15. 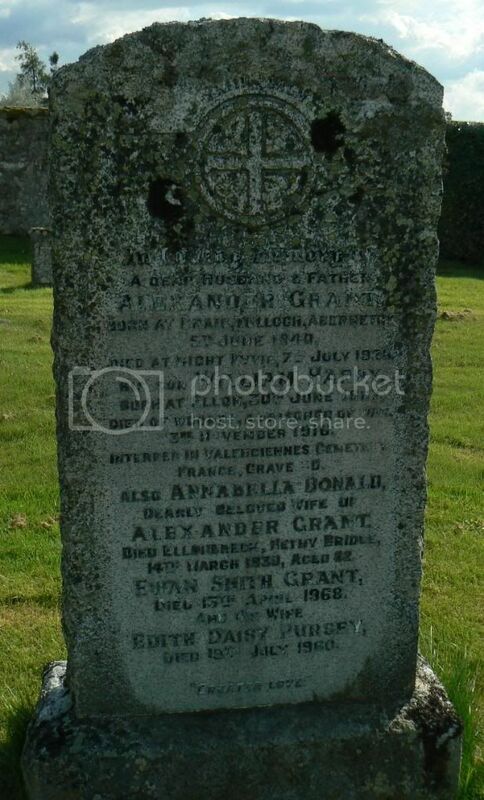 Additional information: Son of Alexander and Annabella Grant, of Keeper's Lodge, Gight, Fyvie, Aberdeenshire. 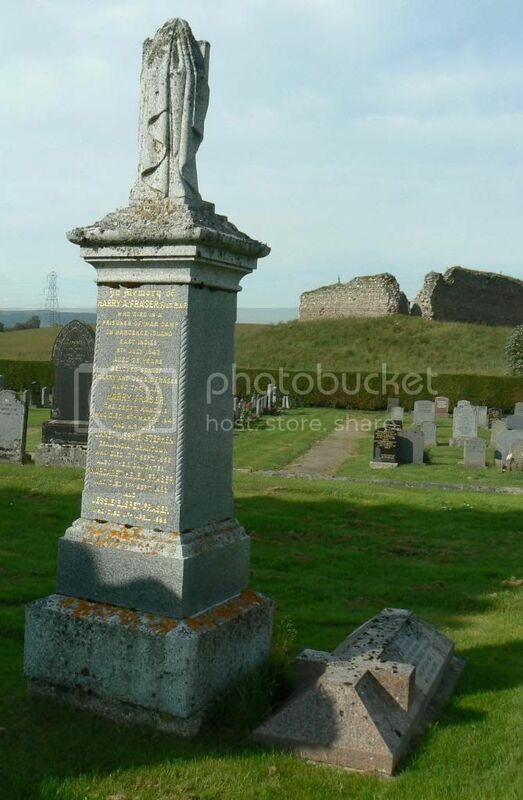 Grave/Memorial Reference: I. C. 13. 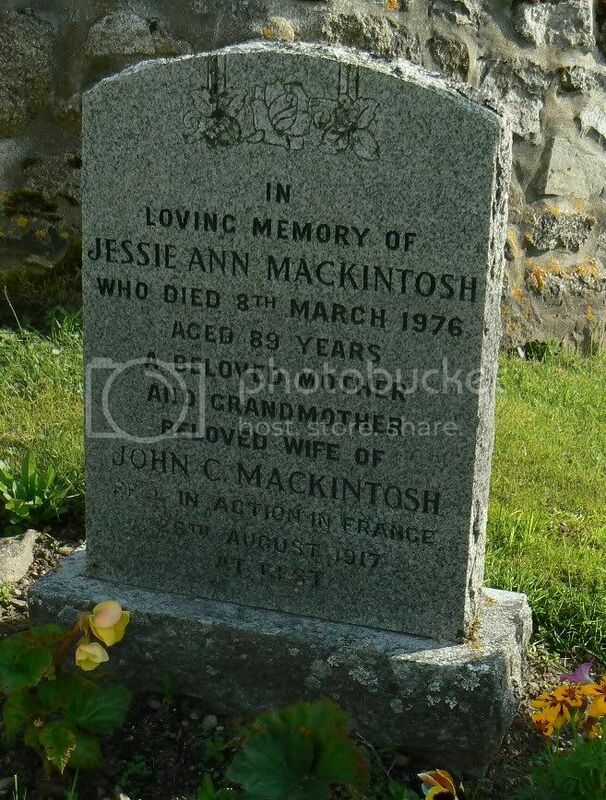 Additional information: Son of John and Annie Grant, of Duackside, Nethy Bridge, Inverness-shire, Scotland. 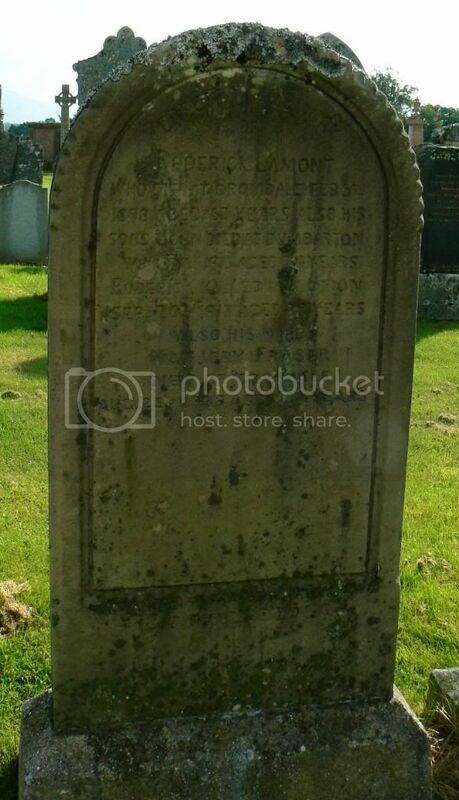 Native of Elgin, Scotland. 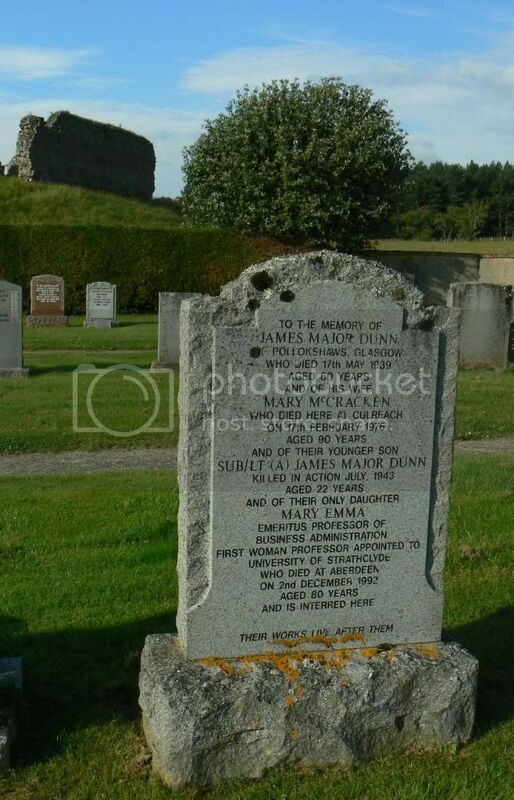 Grave/Memorial Reference: O. IV. D. 12. 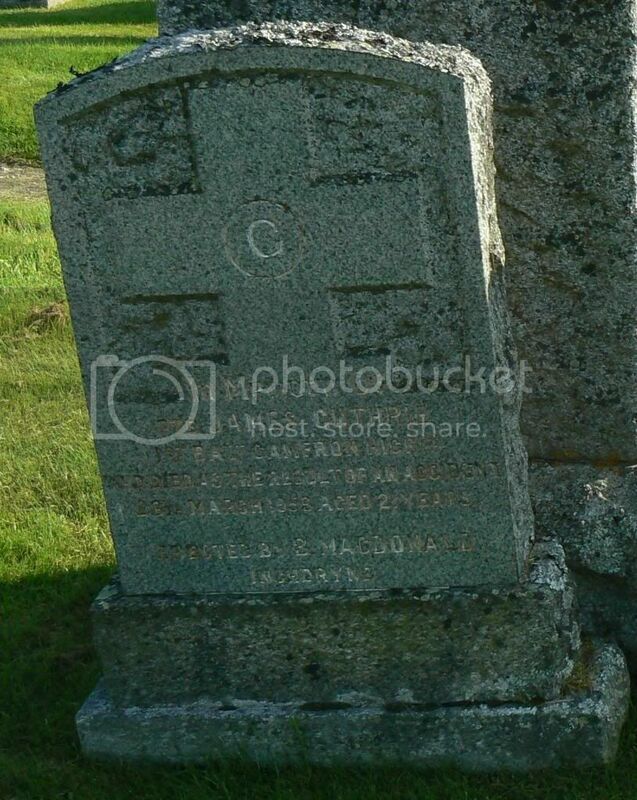 Additional information: Son of Mr. and Mrs. William Skene McNicol, of Dorback Lodge, Nethy Bridge, Inverness-shire. 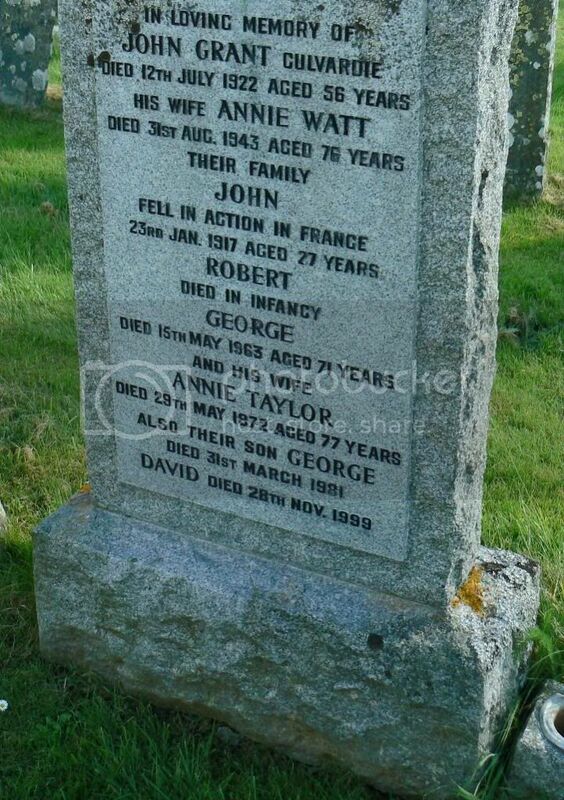 Born at Glenbuchat, Aberdeen. Grave/Memorial Reference: IV. F. 20. 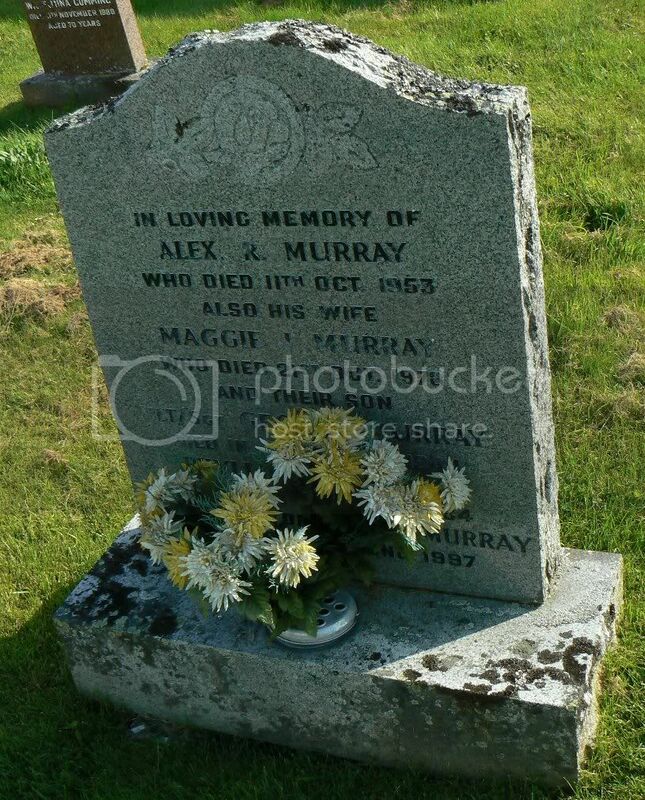 Additional information: Son of Alexander Ross Murray and Margaret Murray, of Nethy Bridge, Inverness-shire.